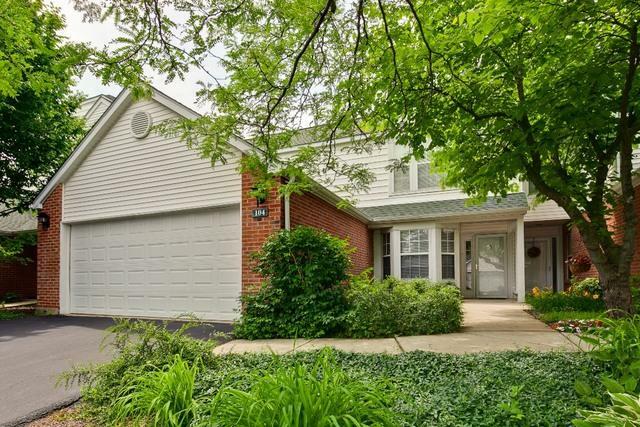 **BRAND NEW Furnace and Air Conditioner** Fabulous interior location within minutes to the toll way; Oak Grove School and Libertyville High School Districts. 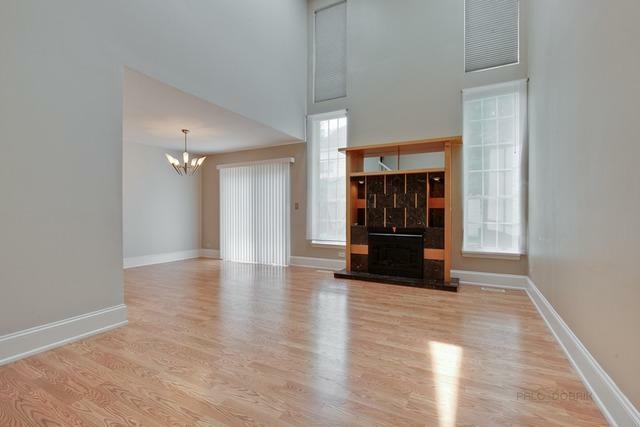 Bright and open floor plan has been freshly painted and features soaring ceilings, gleaming hardwood flooring and neutral decor. Inviting private entrance. Sun-drenched living room with two-story windows and cozy fireplace. Dining room features a sliding glass door leading to the oversized patio and is open to the living room; perfect for entertaining. 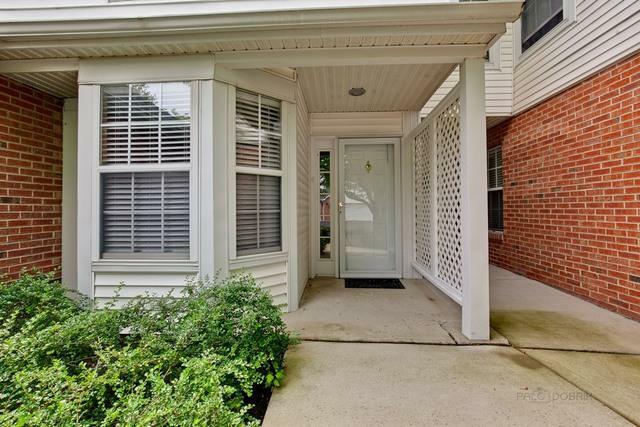 Chef's kitchen boasts granite counters and back splash, updated cabinetry, stainless steel appliances, access to the garage and an oversized bayed eating area. Sumptuous first floor master suite features NEW carpeting, generous closet space and a private bathroom with a double bowl vanity and walk-in shower with tile surround. 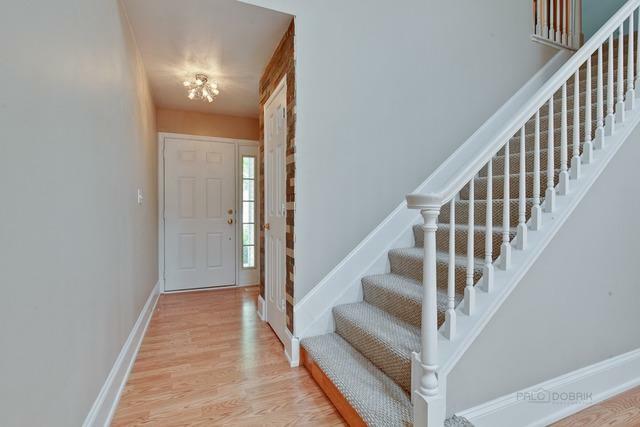 Two additional bedrooms and a full bathroom complete the second floor. Main level laundry. Attached two-car garage. A must see!